Wine Down Wednesday Every Week! 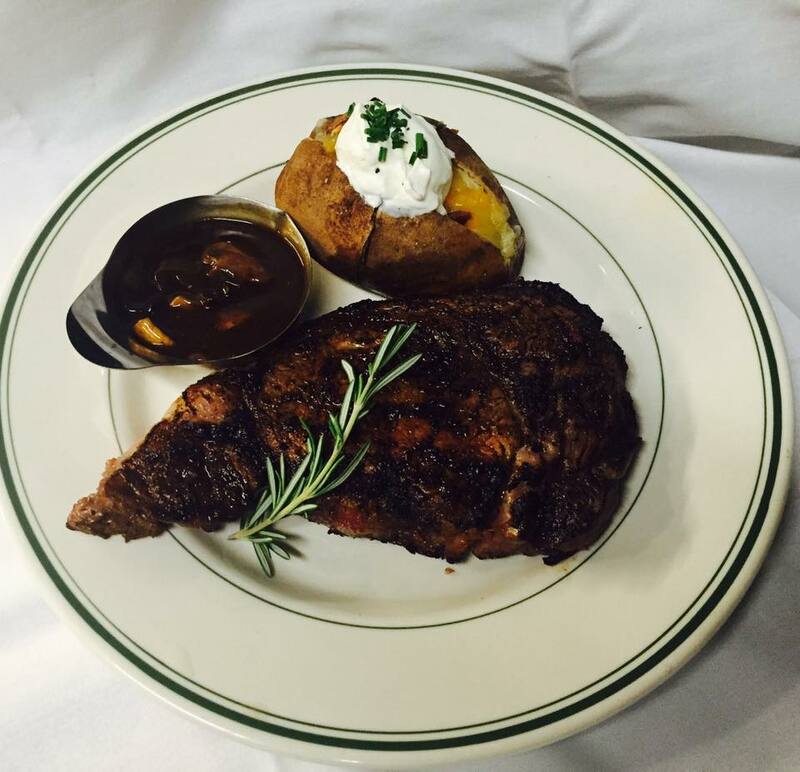 Join us during the week for a 3 course prix fixe meal, now featuring steak and seafood. Start with your own soup or salad and share a surf & turf platter for 2, complete with mashed potatoes and broccoli.